The problem of feature selection in pattern recognition has been receiving considerable attention over the last few decades. This interest has been motivated by the many benefits that are known to accrue from feature selection. These include dimensionality reduction, reduced computational complexity, as well as improvement in system performance. Recently, the classical methods of feature selection based on class separability measures have been augmented by a battery of new tools that draw on the Support Vector Machine methodology and on AdaBoost. Existing approaches to feature selection will be reviewed and a novel technique based on the concept of training set re-sampling will be presented. Representative approaches to feature selection will be experimentally compared on several applications involving real data and their relative merits discussed. Prof Kittler heads the Centre for Vision, Speech and Signal Processing at the School of Electronics and Physical Sciences, University of Surrey. He received his BA, PhD and DSc degrees from the University of Cambridge in 1971, 1974 and 1991 respectively. During his career he held a number of personal research fellowships, including the IBM Research Fellowship at Balliol College, Oxford, in 1978-80. He conducts research in the subject area of Machine Intelligence, with a focus on Biometrics, and Video and Image Database Retrieval. He published a Prentice Hall textbook on Pattern Recognition: A Statistical Approach and several edited volumes, as well as more than 500 scientific papers. 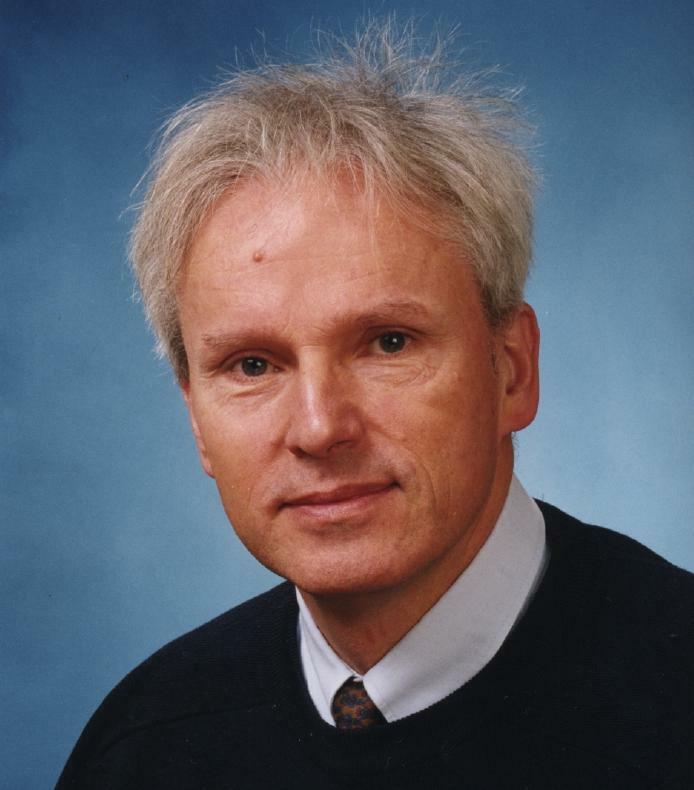 He received many awards and prizes including the IEE Achievements Medal in 2002, and the Bolzano Medal for Merit in the Mathematical Sciences from the Czech Academy of Sciences in 2003. Prof Kittler serves on the Editorial Board of several scientific journals in Pattern Recognition and Computer Vision and chairs OmniPerception Advisory Group. He was appointed Series Editor of Springer Lecture Notes on Computer Science in 2004. He served as President of the International Association for Pattern Recognition 1994-1996.